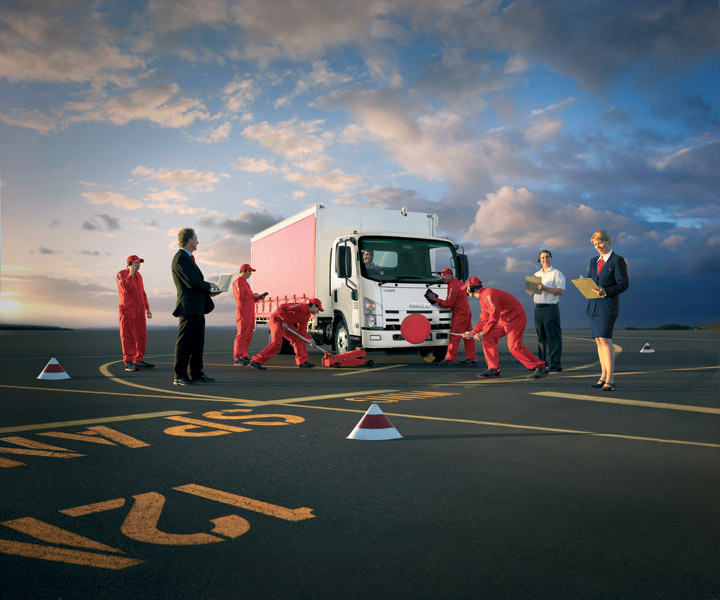 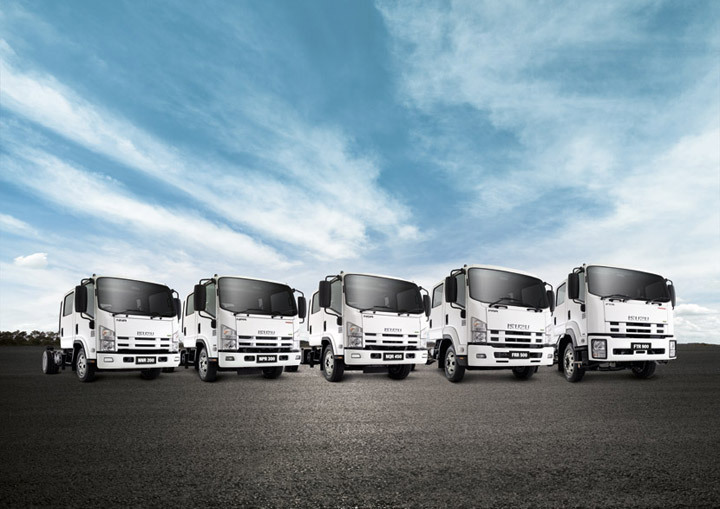 Nothing’s smarter than being able to make the right choice and with our N Series, you can pick from single cabs, crew cabs, tippers and 4x4s, along with various engines, transmissions and wheelbases. 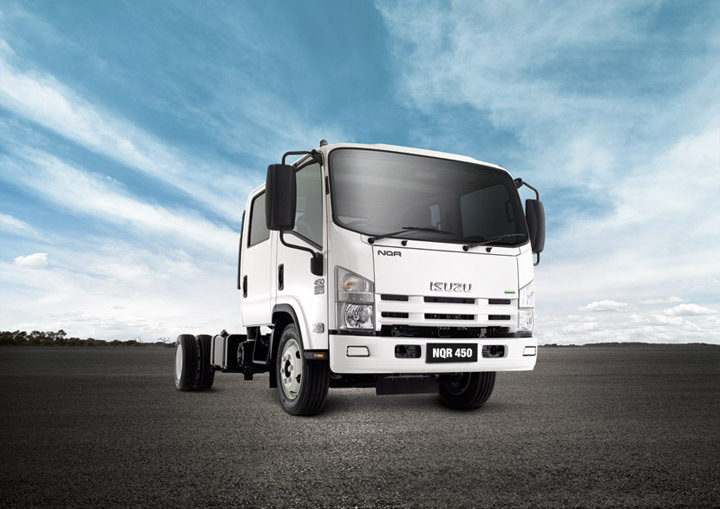 Selected models in our N Series range now feature Isuzu Electronic Stability Control (IESC) so if your truck is driven too fast for the corner or conditions, on-board sensors pick it up and reduce power to the drive wheels. 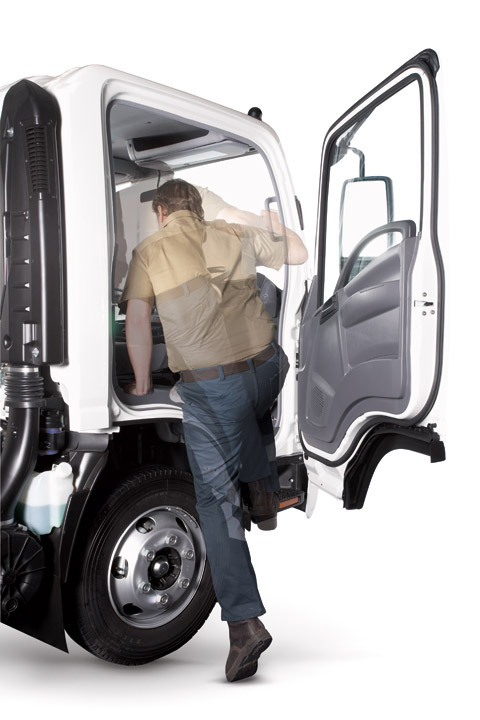 It even automatically applies your brakes to the wheels that need it. 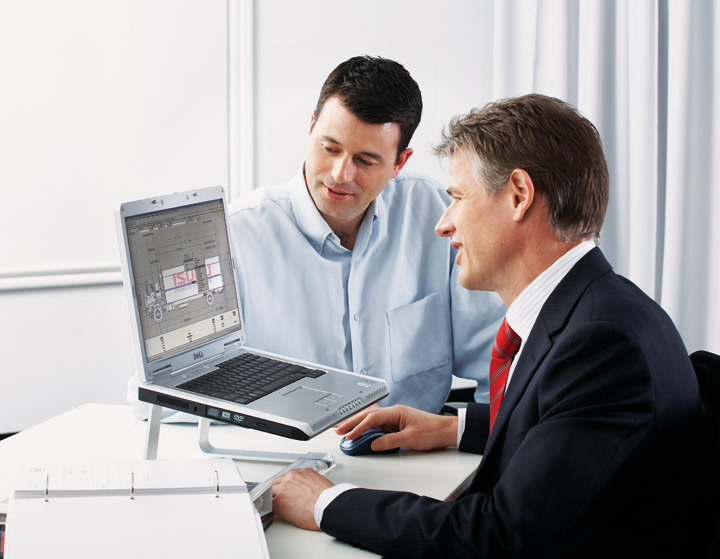 *And with ISIS, our revolutionary software, we can help you make the most intelligent choice for your specific needs. 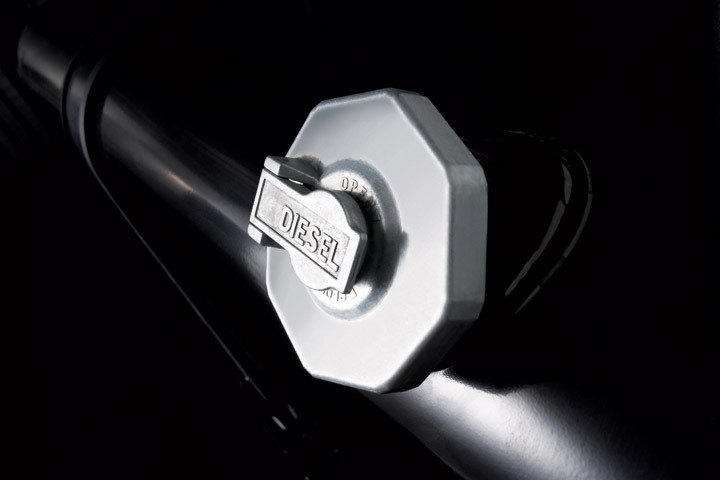 All of which will help make your daily grind much less of a grind. 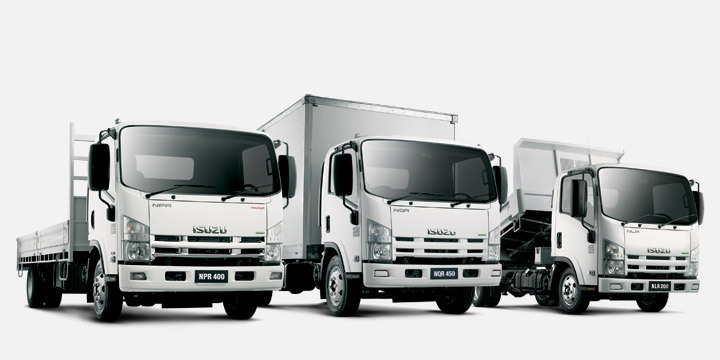 Where the N Series range starts, but they’re anything but basic. 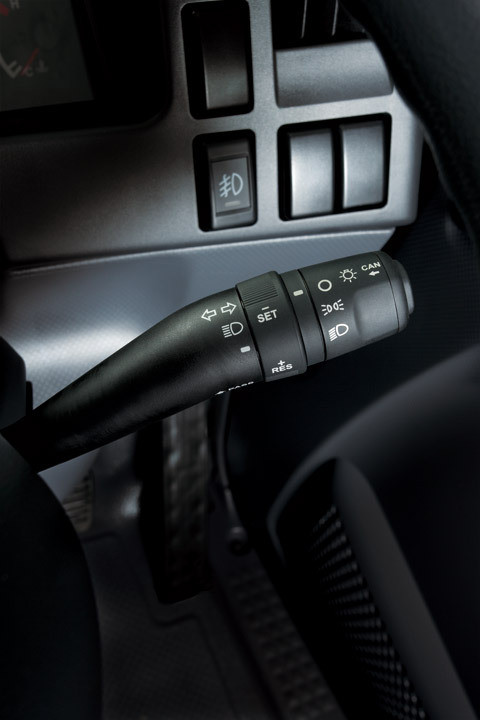 Standard with a 5-speed manual or a 6-speed Automated Manual Transmission is available on most models. 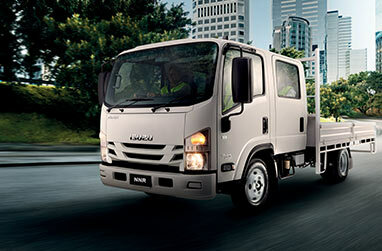 There’s a ready-to-go tipper, a crew cab, NLS AWD and a variety of wheelbases to suit the body type you want. 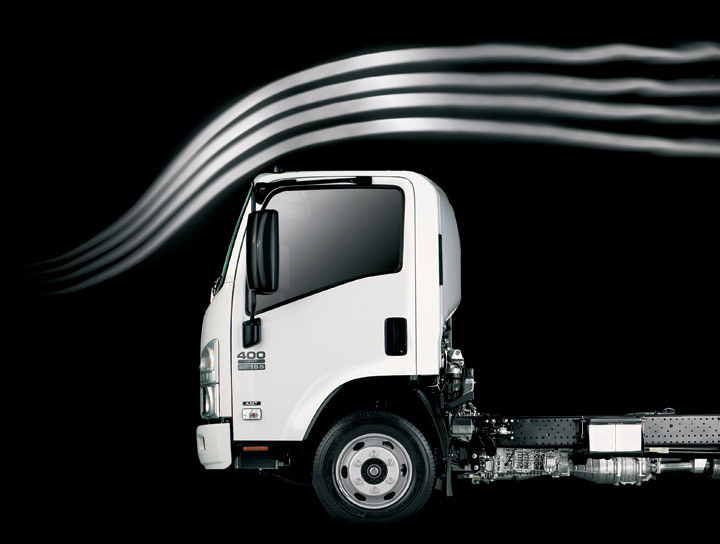 * Isuzu’s 3.0 litre 4JJ1 diesel engine improves emissions and fuel efficiency, while still delivering plenty of power. 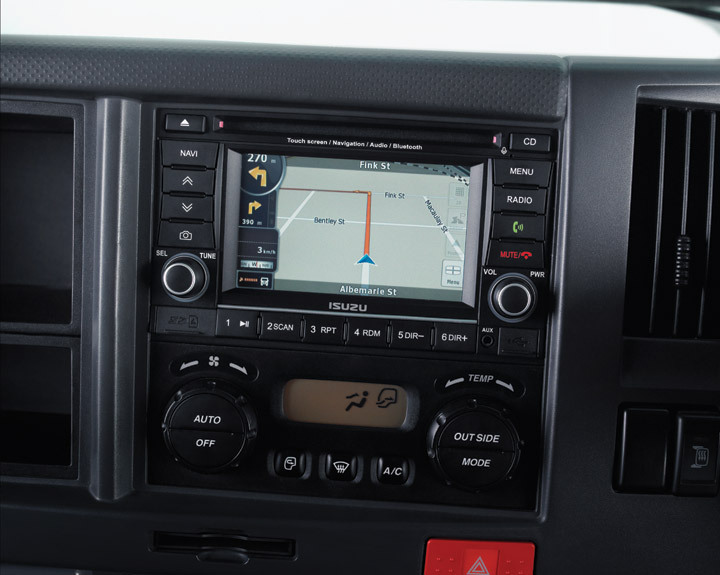 Every N Series comes fitted with integrated dual SRS air bags and the very clever DAVE media system means you’ll never have to work alone. 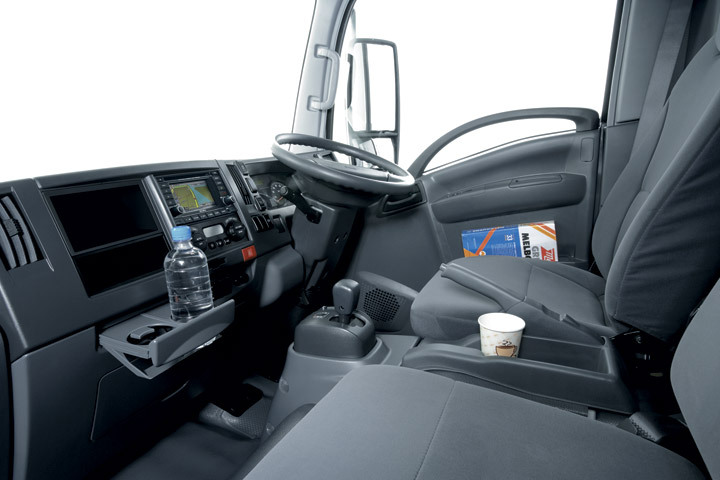 Where else can you get an entry-level truck with such a first class cabin? 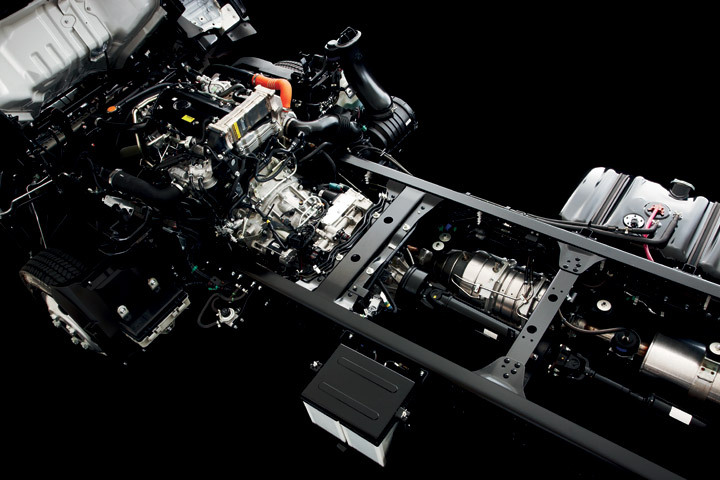 The N series range starts at 110kW (150PS), then steps up to 114kW (155PS) and finally the all-new 140kW (190PS) 4HK1 engine available in selected NPR models. 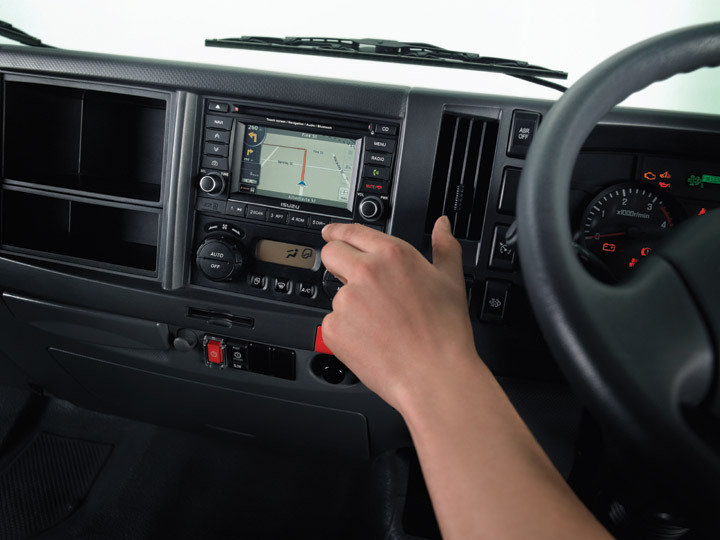 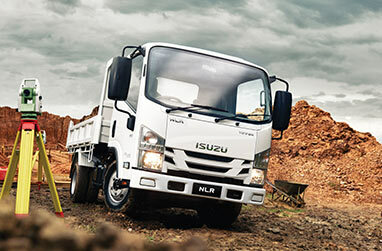 You can choose from crew cab, 4x4 and ready-to-go tipper models. 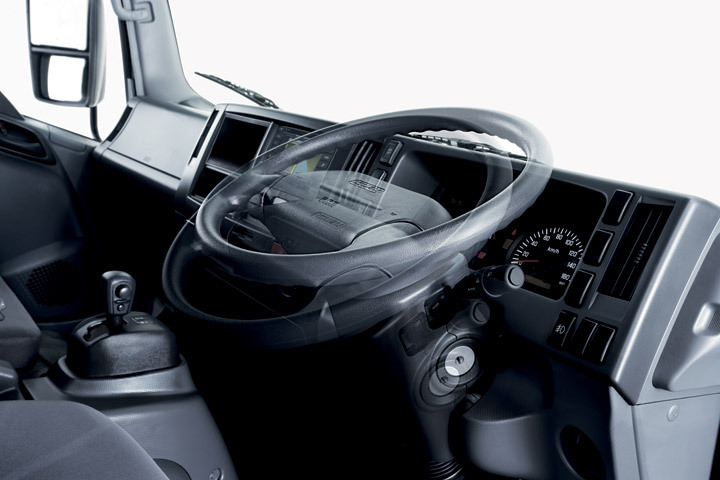 All NPR trucks come standard with chrome grille and fog lamps and most models have a suspension driver’s seat. 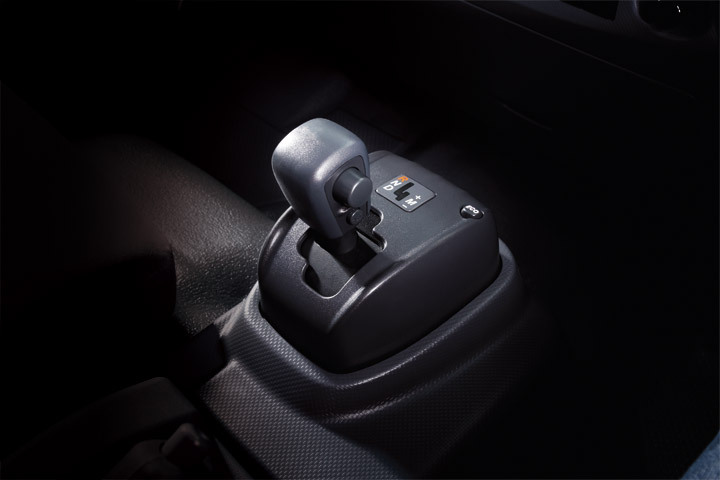 Our automated manual transmission (AMT) is also available in selected models to give you all the benefits of a manual with the ease of an automatic. 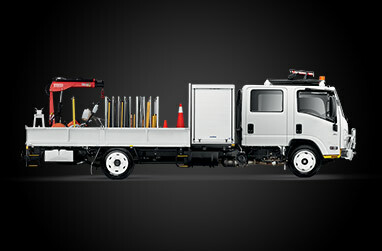 Regardless of which model you choose, this N Series combines serious smarts with serious versatility. 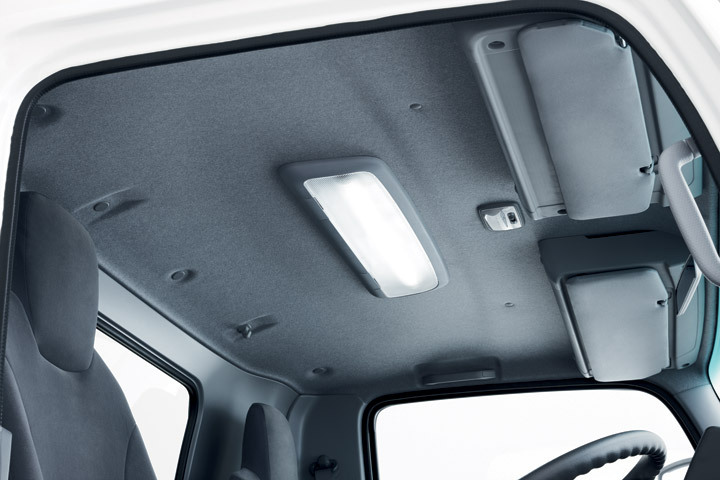 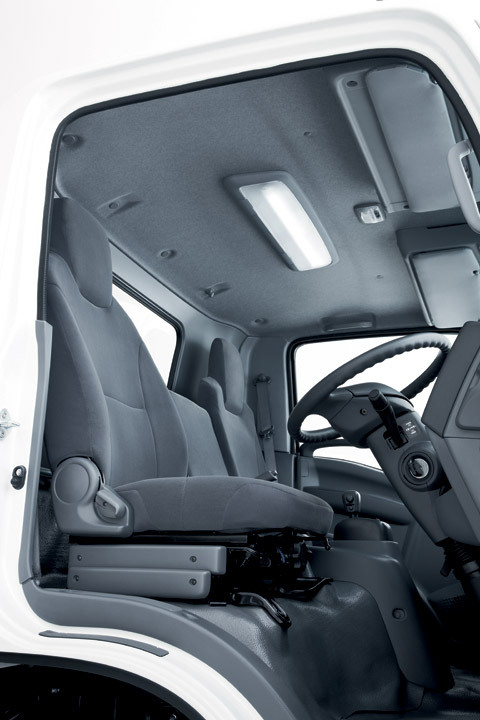 The 8,700KG GVM NQR is the flagship of our light truck range. 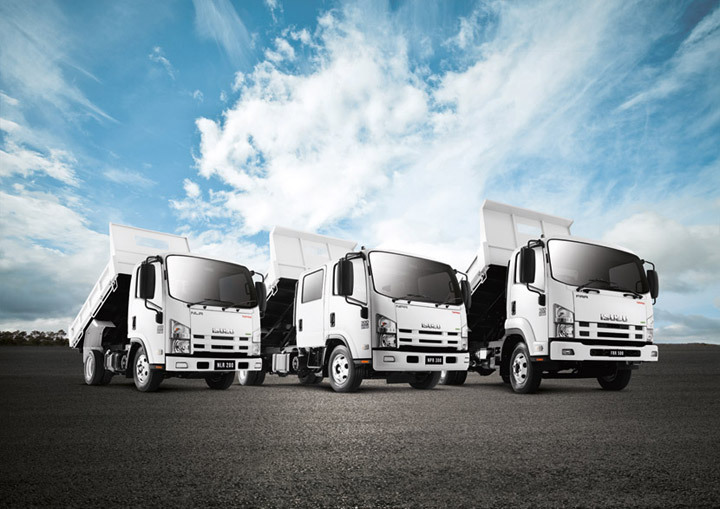 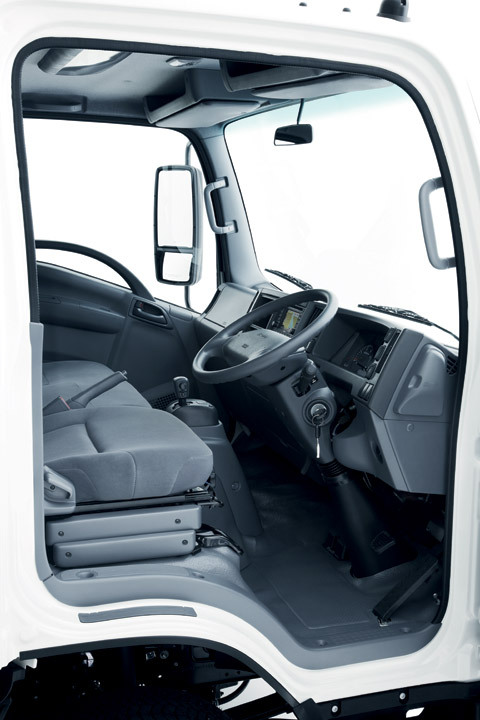 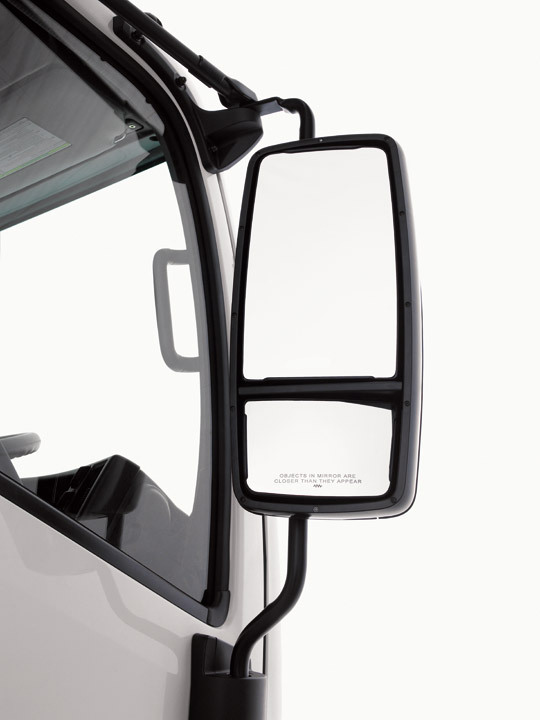 It’s available in single cab-chassis, crew cab and ready-to-work tipper models. 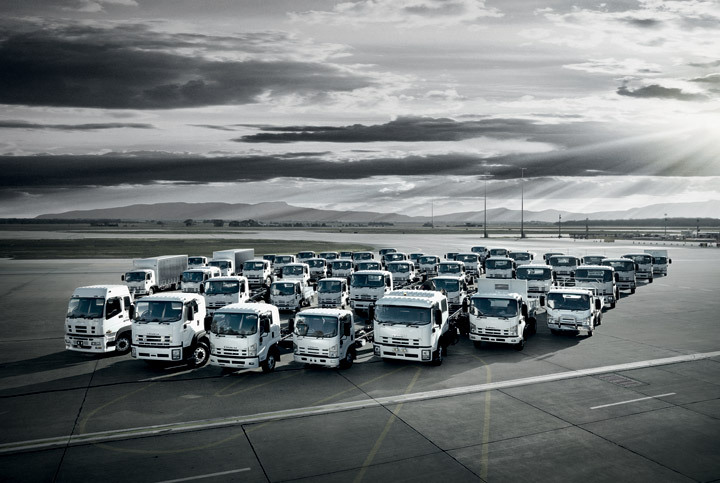 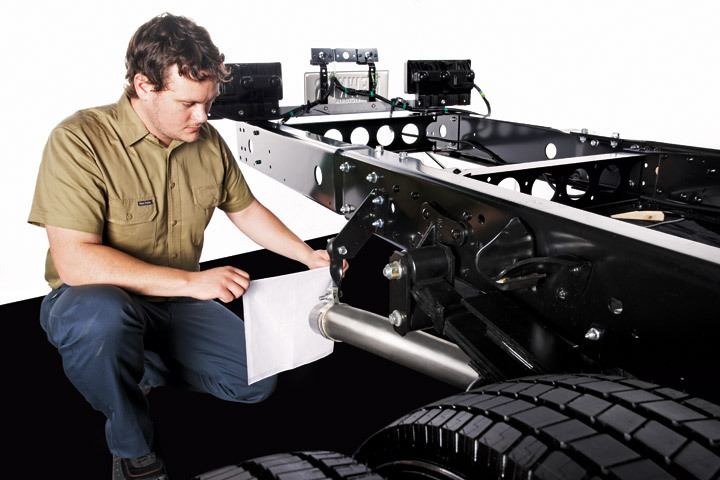 With a peak power output of 140kW (190PS), it’s one of the most powerful light trucks in Australia. 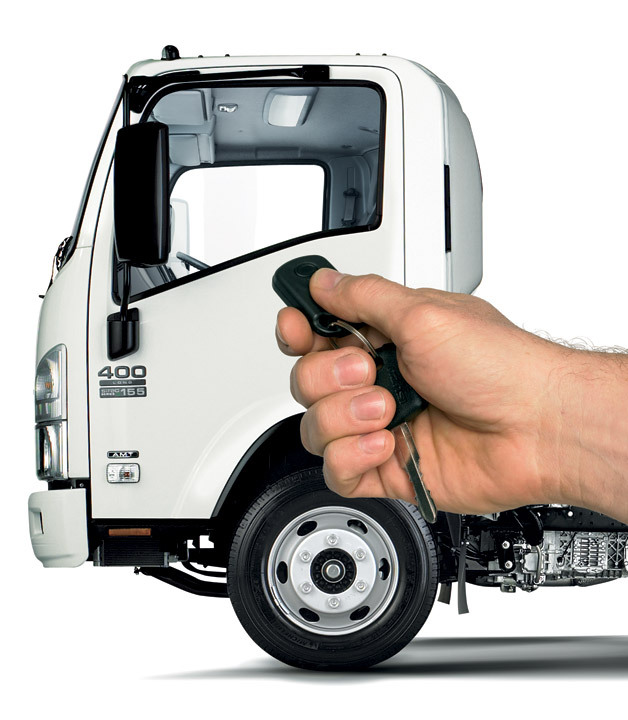 And it comes extremely well equipped. 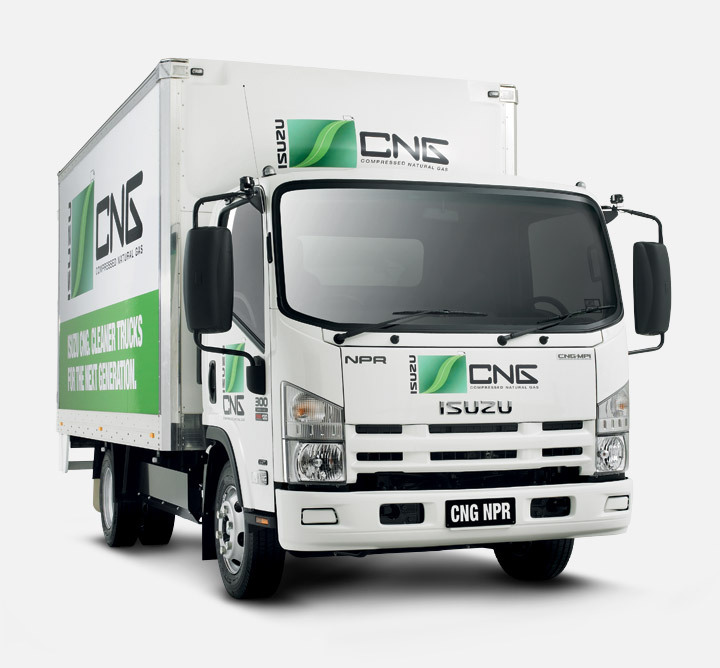 The class leading GVM rating is perfectly complemented by a peak power output of 140kW, the highest in the N series range. 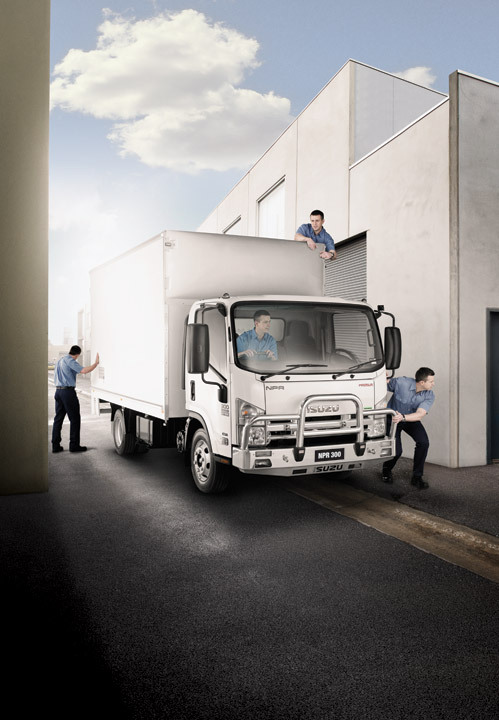 With all the features you can pack into an N Series, it’s not hard to see why the N Series is Australia’s favourite* light truck range. 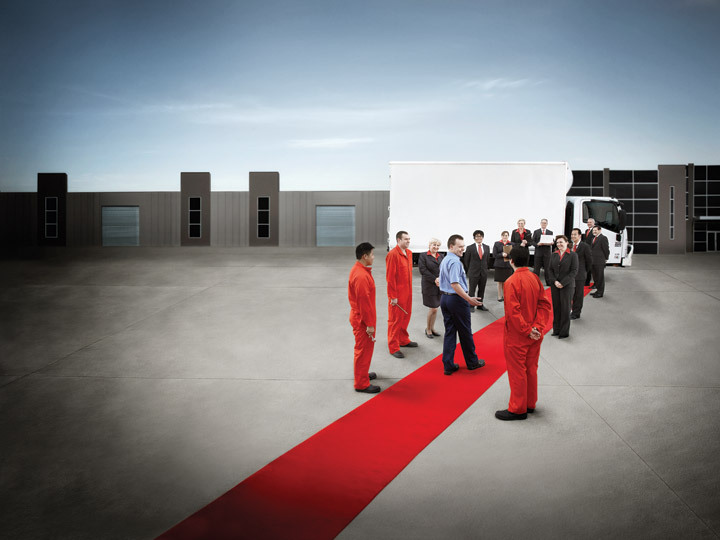 * According to T-Mark industry statistics.